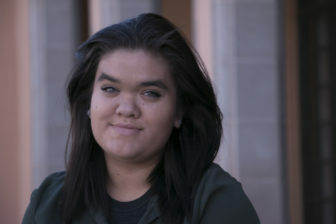 Ximena Tapia is a senior at New Mexico State University double-majoring in Journalism and Spanish. She was raised in Las Cruces and loves New Mexico. During her free time, Ximena likes to do photography, play guitar and hang out with friends. A very important part of Ximena’s life is her faith. At NMSU, she is involved in a campus ministry called Chi Alpha Christian Fellowship, in which she loves to serve God and others. 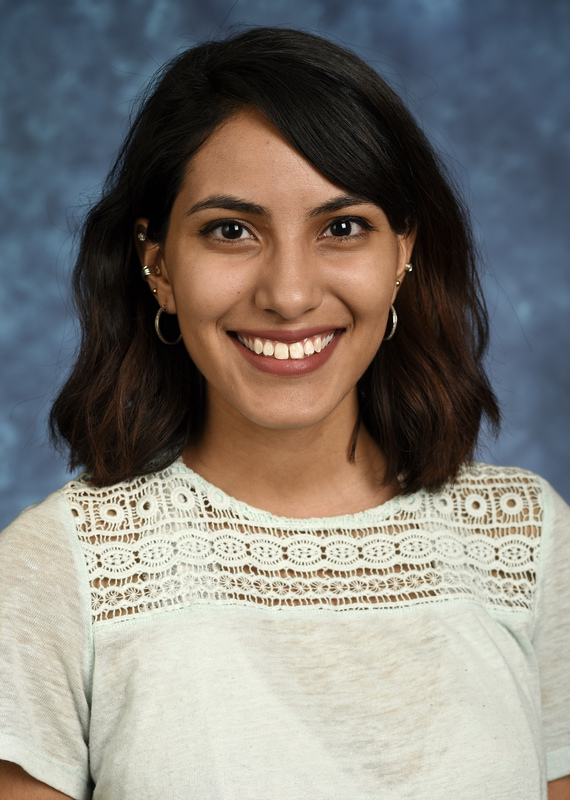 Ximena is excited to learn more about being a journalist through her fellowship with NMID. Anthony is a native New Mexican. 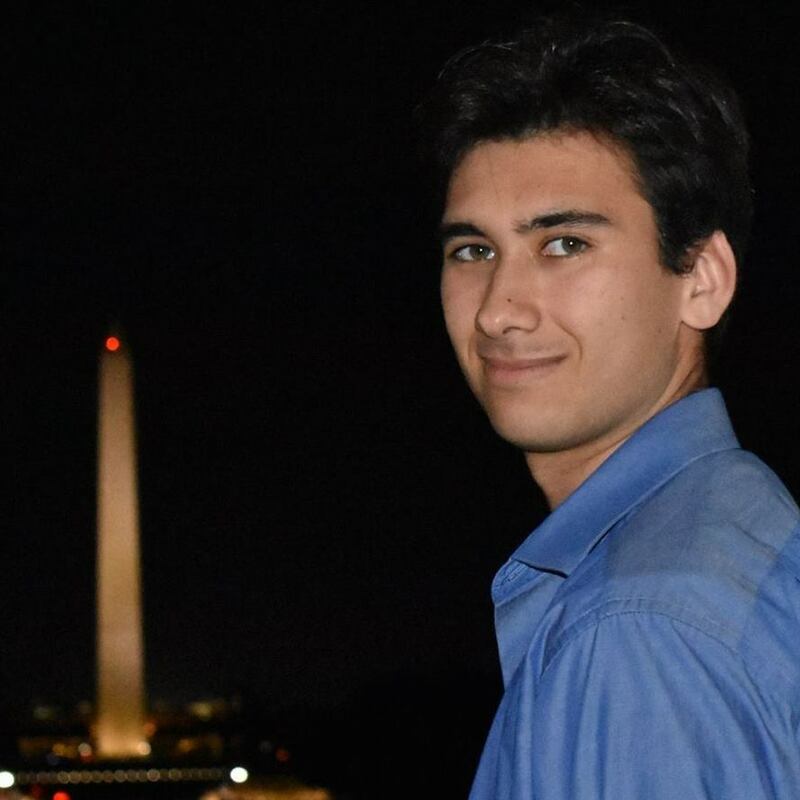 He is a senior majoring in journalism and minoring in political science at the University of New Mexico and wants to continue reporting after he graduates. His favorite quote is by Robert Capa: "If your pictures aren’t good enough, you’re not close enough." 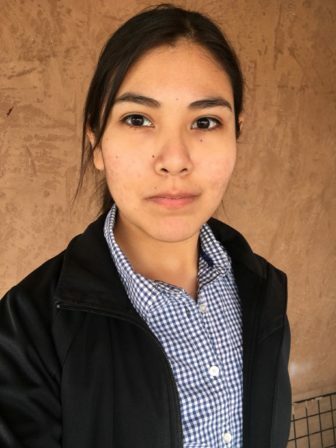 Melorie was NM In Depth's 2017 People, Power and Democracy intern, through which she helped cover the 2017 legislative session. Originally from Gallup, she wrote for UNM-Gallup’s campus newspaper, and volunteered at KGLP before transferring to Albuquerque. As a journalist she’s interested in creating informative and engaging content through all forms of media. Outside of journalism her interests include drinking coffee, listening to podcasts, and accruing random facts from the internet. Xchelzin holds bachelor’s degrees from New Mexico State University in Journalism and Mass Communications, with a double major in Spanish. She graduated in December 2016. Since then she has worked for the Community Foundation of Southern New Mexico, and is currently doing freelance reporting for What's Up El Paso. 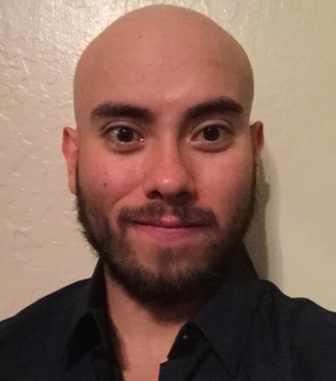 Our inaugural fellow, Robert Salas, majored in multimedia journalism and political science at the University of New Mexico, graduating in May 2017. Robert was also the President of the Society of Professional Journalists, UNM Chapter. During his fellowship, Robert reported on the burgeoning movement to legalize recreational cannabis in the state. He concluded his fellowship by looking at the issue of youth exodus from New Mexico, which included qualitative data analysis drawn from interviews with over thirty students. The table below uses data from Senate Bill 1 in the New Mexico special legislative session to detail the $295 million worth of projects. You may search by city, county and more. You may also sort projects based on dollar value. The table will be updated if the House of Representatives makes any changes to it. With a bipartisan 62-0 vote, the New Mexico House of Representatives sent legislation worth $295 million for brick-and-mortar projects and roads around the state to Gov. Susana Martinez for her signature.